As you can tell from our company name, BS Stainless is primarily concerned with stainless steel. As the business has grown and evolved, we have started to offer other materials as well; one of these is aluminium, which we supply as plain, stucco embossed or with a moisture barrier as DryMet. 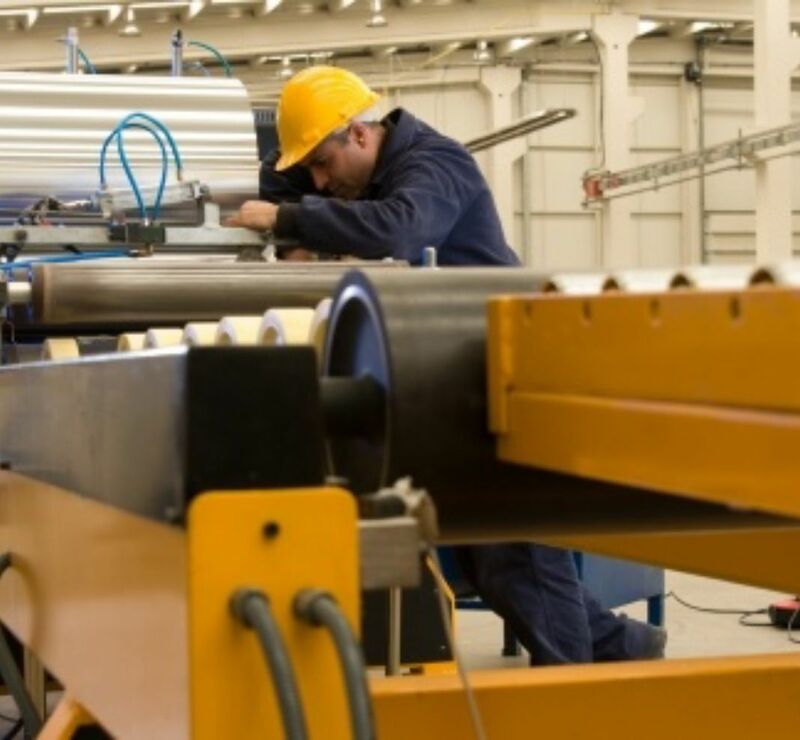 In recent years, we noticed a growing demand for aluminium coil; this versatile product has many uses but is in particular demand from industries connected with HVAC (Heating, Ventilation and Air Conditioning) in homes, businesses and vehicles especially for covering insulation. Aluminium coil for such applications is typically 1,000 mm wide and is supplied in relatively small coils. 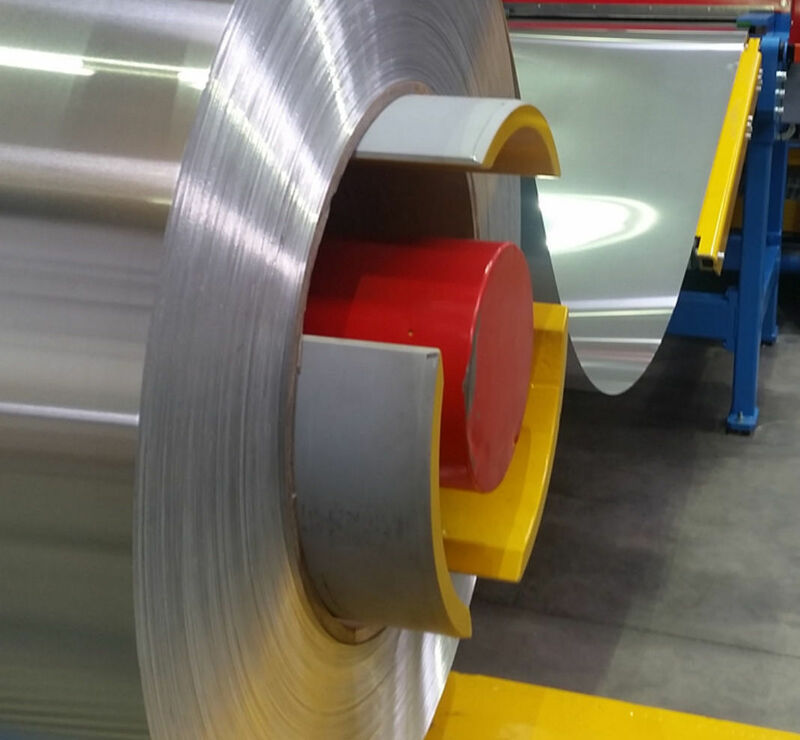 BS Stainless can produce aluminium coil in several standard weights, namely 150, 200 or 250 kilograms. As there are many unique applications, we can also supply bespoke types as required by the customer. The material can be supplied in two different styles: plain and stucco embossed. Aluminium is also a highly sought-after material in other fields, most notably those connected with the automotive industry. 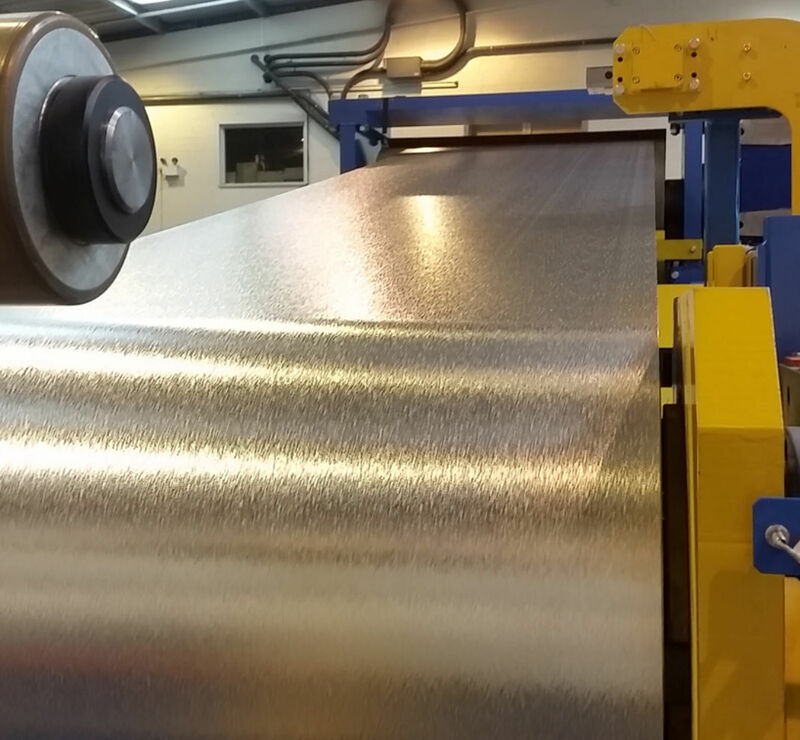 BS Stainless offer an equally-compre­hen­sive selection of aluminium blanks cut to the required size, available with a variety of finishes and edge-dressing to improve safety and efficiency. We can also offer precision slit to width aluminium coil. Discover more details on our website and do not hesitate to get in touch with our expert technical team for advice, information and support when using our materials and components.